Incredible reviews for the 7603 Preamp! 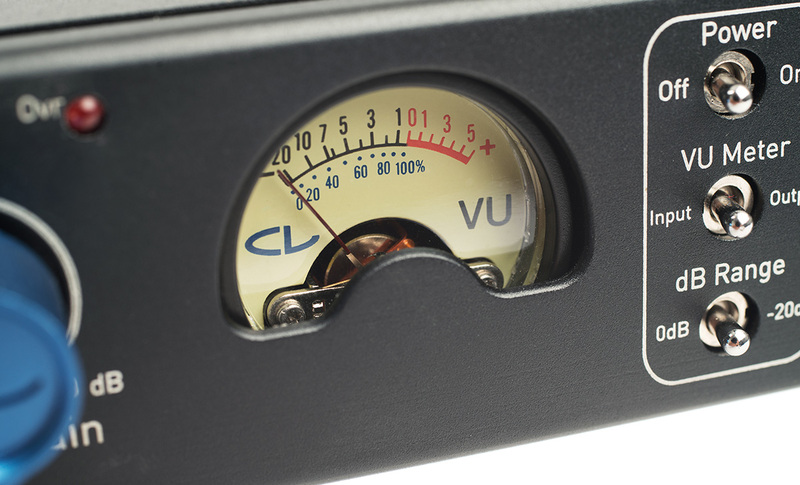 Our 7603 and 7603-XMod Preamps have been getting rave reviews since release. Here are some of our favourites! 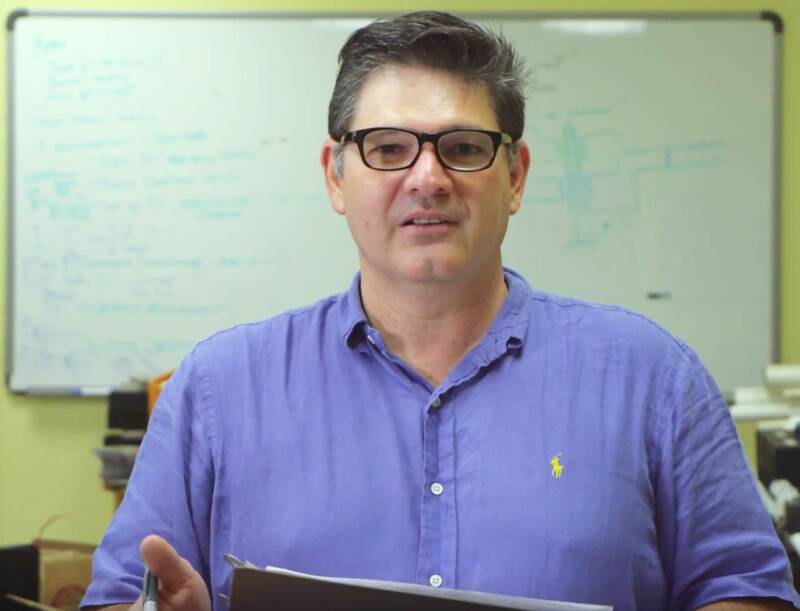 Join Chameleon's own Marcelo Vercelli as he explains, in very simple terms, the difference between analog audio and digital audio.